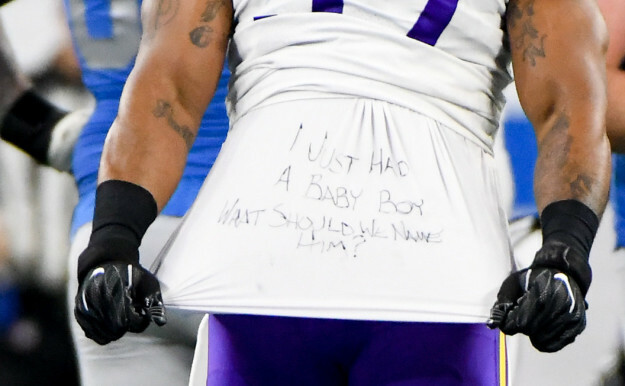 Everson Griffen’s son was born on Thanksgiving morning. 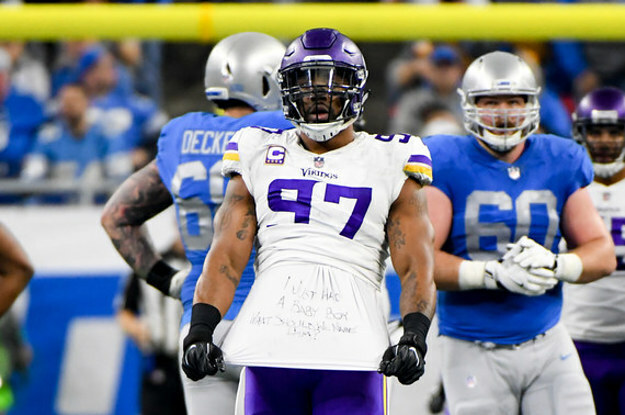 This Thanksgiving was an especially good one for NFL player Everson Griffen, who was crushing it on the field in the Minnesota Vikings vs. Detroit Lions game just hours after his third child was born. 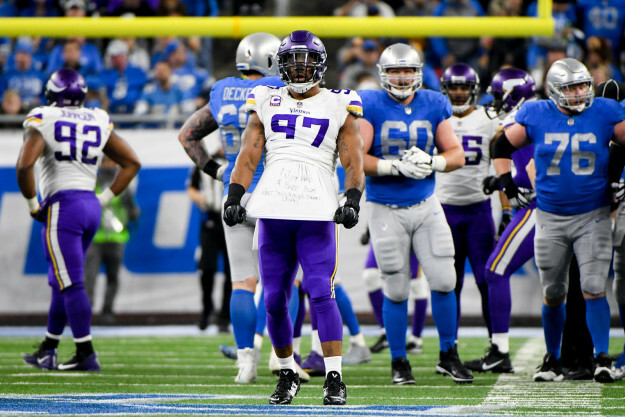 Prev Can You Pass This Extremely Basic Football Quiz?